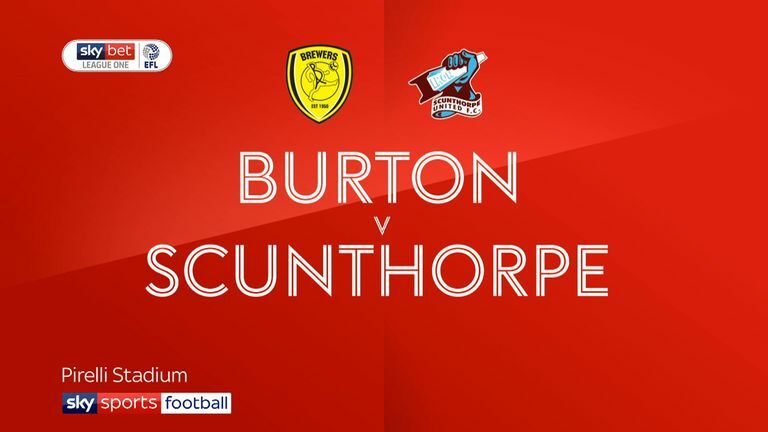 Highlights of the Sky Bet League One game between Burton and Scunthorpe. 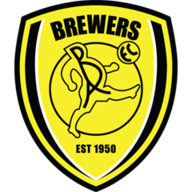 Burton were denied a fourth straight home League One win as Scunthorpe extended Stuart McCall's unbeaten start to six games with a 0-0 draw at the Pirelli Stadium. The game took a while to come to life before Burton's Scott Fraser fired a low shot wide and winger David Templeton saw a curling effort fro the edge of the area finger-tipped over the bar by Jak Alnwick in a slow burning first half. Former Albion midfielder Matthew Lund fired in from a Josh Morris corner only to see his effort chalked off for a foul in the build-up. The former Rochdale man forced Dimitar Evtimov into a good save as he clazwed away a towering header from the top corner of the goal early in the second half. Liam Boyce twice forced an excellent save from Scunthorpe keeper Alnwick as Burton pushed for a winner. 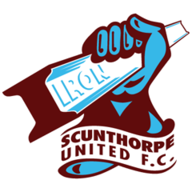 The Scunthorpe keeper saved his best for last when denying Fraser in added time.